Today, videos are no longer as special as they were in the past. That’s because they’re available to anyone – anyone with a modern mobile device can shoot a video, and anyone with an internet connection can watch it. Although it has become somewhat a staple to all in this very technological world, it is still undeniably one of the most powerful mediums to promote your product or service and improve your business. But it’s not that effective unless you can get people to watch it. 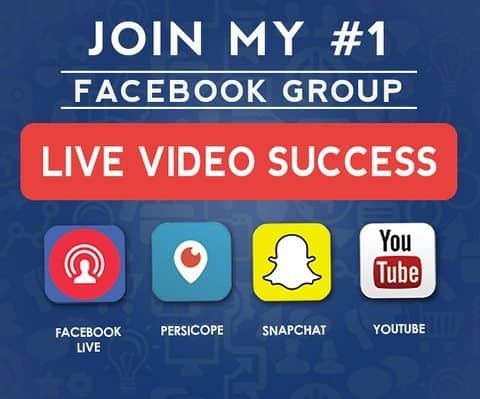 That is why I’m going to provide you with a few effective tips to get more engagement for your social media videos. The first thing that people see is the thumbnail. It gives everyone a quick hint of what the video is all about. It can be a clickbait if you want to take the risk and just use a part of the video where it’s somewhat intriguing, or you can do it the proper way where it’s risk-free. And the proper way to do that is to make sure that your thumbnail is clear, descriptive enough to tell something about the video (you can always add a few texts but not too much where it becomes too overwhelming, or it spoils everything), and it should be understandable to everyone. Furthermore, it should always be a high-quality image to avoid unnecessary discouragement. That’s because most people always prefer to watch videos that aren’t captured using a potato. 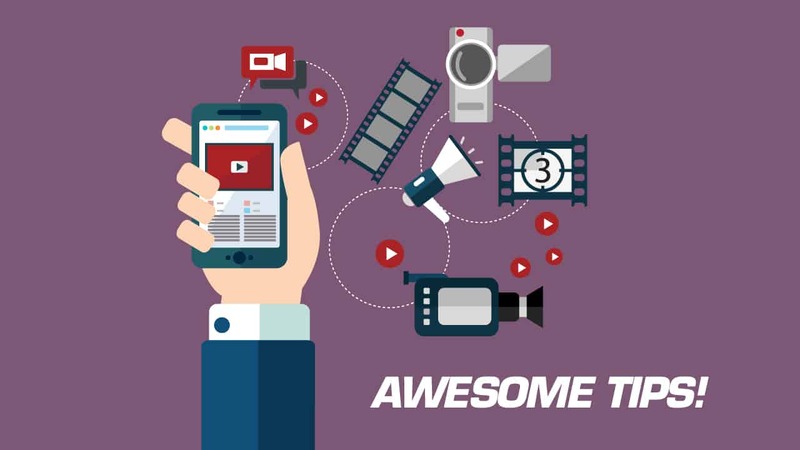 A short video is a watchable and clickable video – and it should be (if possible) under four minutes. That’s because most people who use social media prefers to watch something that doesn’t take away too much time or doesn’t build up any stress. Of course, long videos have its glamour, too (it contributes a lot and gives value). But it’s most often than not the likings of the minority. When it comes to business, you aim to get all the customers, the majority, as much as possible. That’s why you prioritize short videos. Most people these days are on the go and would love to be entertained by a two-minute video about a cute dog rather than watching a nine-minute video about the anatomy of a dog. If you think about it, most dog lovers would like to watch both, but for the working-class dog lover, spending nine minutes might just be too much and a two-minute video. Most social media platforms, or almost all, have a search box where you can easily look for your wanted content or video. Some people often search using keywords for a niche they’re interested in. While some use the search when they want to look for an old video but can’t remember the title. Optimizing it using the basic SEO principles is a great way to improve your video’s reach. Also, it can greatly boost its engagement rate. That is why try using a title that’s easily searched. And, of course, write a caption that has relevant keywords about your video.